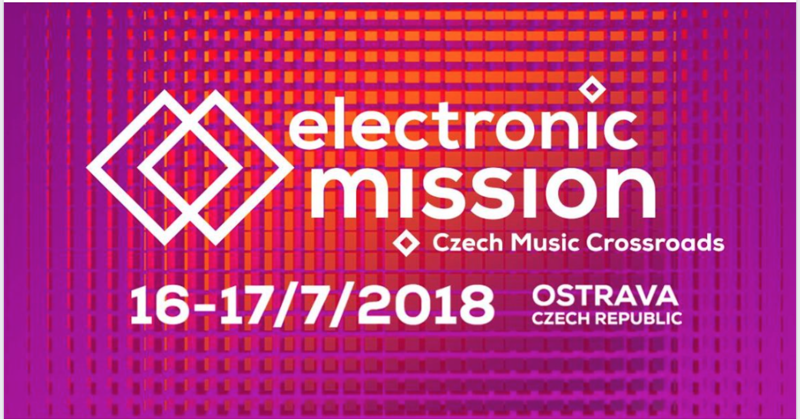 For the first time, in 2018 the Czech Music Crossroads international music conference & showcase festival in Ostrava (Czech Republic) will present a new genre ‘off-spring’ with a parallel programme called Electronic Mission. 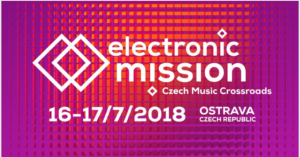 The objective of Electronic Mission within Czech Music Crossroads is to bring together Czech and foreign actors on the electronic music scene and to create a platform for discussion, the sharing of experience, knowledge and skills as well as presentations of local progressive electronic music that has a potential to become international or has already done so. 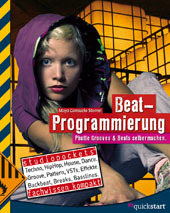 UPSTART founder Maya C. Sternel will give a workshop about Ableton Live and Push as part of the conference programm on Monday, 8.30 pm. Dieser Eintrag wurde veröffentlicht in News, Wokshop Specials. Lesezeichen auf den Permanentlink.